The Board of Control for Cricket in India, on Wednesday (March 7), announced the much-awaited new player contract system. The board introduced a new category called A+. India skipper Virat Kohli heads the latest category and also includes Rohit Sharma, Shikhar Dhawan, Bhuvneshwar Kumar and Jasprit Bumrah. The new contract will run from October 2017 to September 2018. According to the new system, the players in category A+ will earn Rs. Seven crores per year. The board has also increased the annual retainers fee for Grade A players. The players will now get Rs. Five crores, compared to last year’s Rs. 2 crores, while the players from Grade B and C will get Rs. Three crores and one crore respectively instead of 1 crore and 50 lakhs last year. The A category comprises the likes of MS Dhoni, Ravichandran Ashwin and Ajinkya Rahane while KL Rahul and Hardik Pandya were slotted in category B. 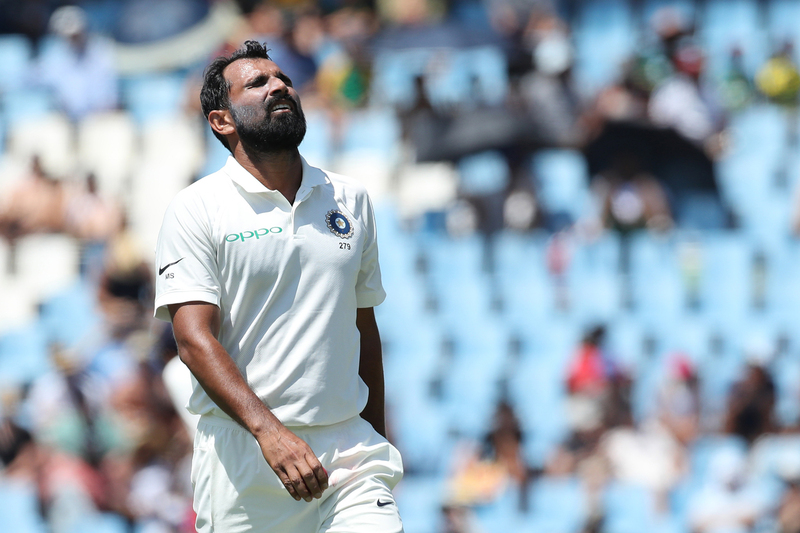 Meanwhile, the biggest name to miss out from the 26-member list was Mohammed Shami. According to media reports, the pacer was likely to be in Grade B. However; he missed out on the same because of a complaint filed by a family member. There is also some good news for the domestic players as the board has hiked their fees by 200% across categories. A domestic player would earn Rs. 35000 per day for first-class and List A games, while those on the bench would earn Rs. 17,500. Indian women cricketers’ fees have also been hiked. The players in the top-most category will now earn Rs 50 lakh this year compared to the Rs 15 lakh last year. 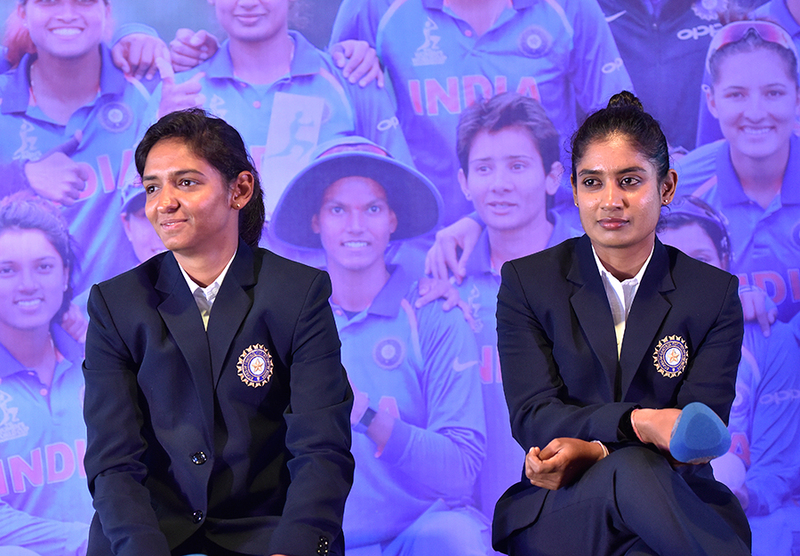 Captain Mithali Raj, Jhulan Goswami, Harmanpreet Kaur and Smriti Mandhana have been included in Grade A. On the other hand, the likes of Poonam Yadav, Veda Krishnamurthy, Rajeshwari Gayakwad, Ekta Bisht, Shikha Pandey and Deepti Sharma were included in Grade B. The women players in Grade B will earn Rs. 30 lakh per year while those in Grade C would get Rs. 10 lakh.